Haltech Engine Harness - Plug n Play - MiataRoadster - Stay tuned with MiataRoadster! 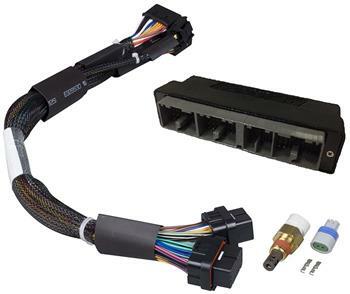 Haltech has developed pre-terminated engine harnesses to suit many engine applications. Haltech Plug n Play Engine Harness come complete with OEM connectors, and are designed to be the fastest and most cost effective way to wire your Haltech ECU to your race car or engine conversion.